Oh my gosh! What a whirlwind! Last night was the fabulous launch party at Toscanini’s in Cambridge. 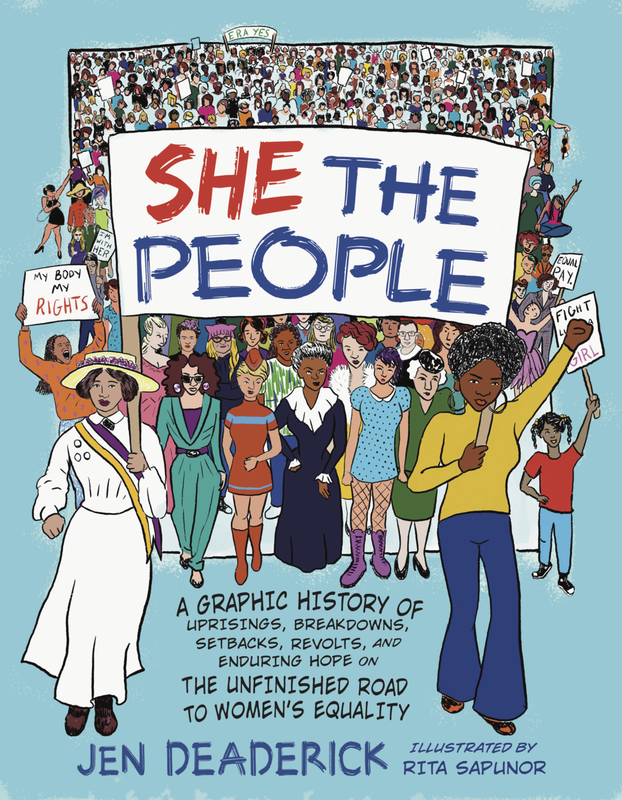 Kathy & Chris from Belmont Books were kind enough to sell copies of SHE THE PEOPLE to the masses. People ate ice cream while I signed books and did a quick reading. Everyone seemed to enjoy themselves. I will never, ever recover. Ever. I am thrilled that my book, my years-long labor of love, will be published by Seal Press on March 5, 2019.